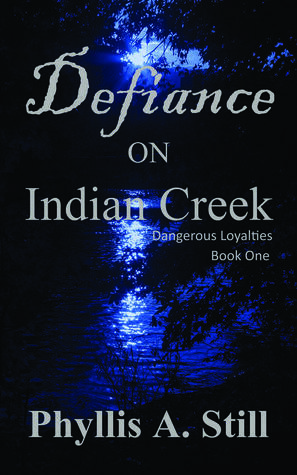 Defiance on Indian Creek is a quiet, but enthralling read by Phyllis A. Still. We follow a smart, courageous thirteen-year-old girl, Mary on the frontier in West Virginia on the eve of the Revolutionary war. Her father comes home with news that disrupts Mary’s world; talk of loyalty to the unfair King and moving to far off Kentucky. The relationship with her father is stretched as she finds him mired in plots and implications of possibly being a traitor or even a spy. Mary is forced of her own loyalties to her father, family and country as the weeks go on until she is asked to make an impossible choice. Overall, Still has clearly done her research in this fine YA novel. In the tradition of historical fiction before it, Defiance on Indian Creek takes a quiet frontier family and throws them in the forefront against an increasingly dangerous time. Reading these pages gave me the feeling I was actually there in the reeds of Indian Creek alongside Mary and her Papa. The maps included at the front of the book were helpful in understanding the setting and getting even more of a feel of what this era felt to those early colonists. 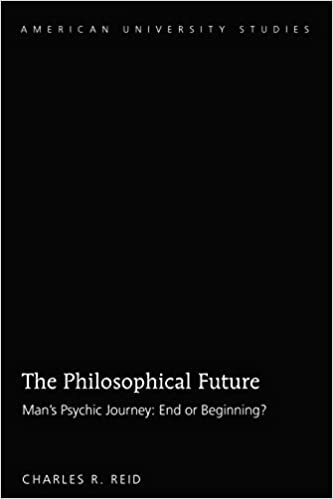 It isn’t often such a tale is spun on the frontier, but also invokes the greater happenings on the east coast. Mary is a fun protagonist to follow as the story progresses, because Still is able to give the reader the feeling of anguish from the girl and her struggles over choosing to place trust in her father and the lack thereof. Being a YA novel the story itself is pretty straightforward and does not beat around the bush when it comes to finding out certain things. Mary herself seems to grasp things beyond her years, but her parents are not the usual inept adults that are so often present in YA novels. And being a young girl, who genuinely wants her father to be okay and her family to be safe, the reader can only root for her. 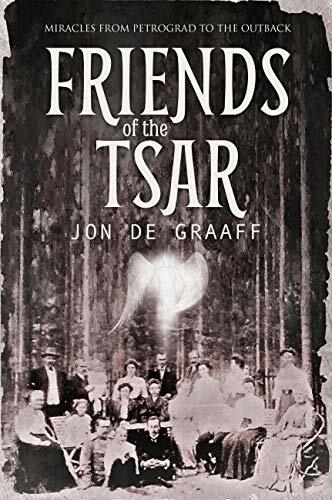 There are few books that I could remember for the relationships it creates between characters, but Still has managed to make the daughter-father relationship in this book a special one. Especially, since the tension between them is so palpable as the book goes on. 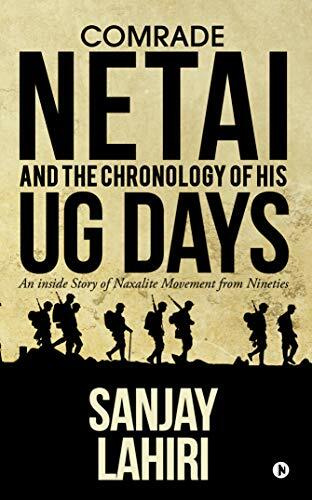 If there is any criticism for the book that can be offered it would be for something that is almost uncontrollable. It concerns the background conflict between the Colonies and the Crown. This is what gives historical fiction its flavor, but it does overshadow the very personal, family struggle between Mary and her father. This is the only real issue with the storyline, beyond this Defiance on Indian Creek will be a pleasurable read to any person who enjoys YA and a painstakingly researched historical fiction.